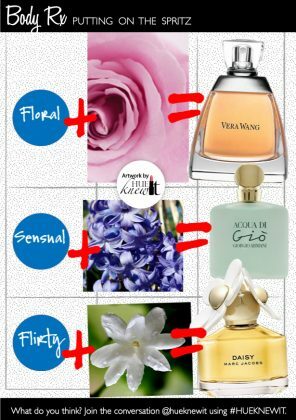 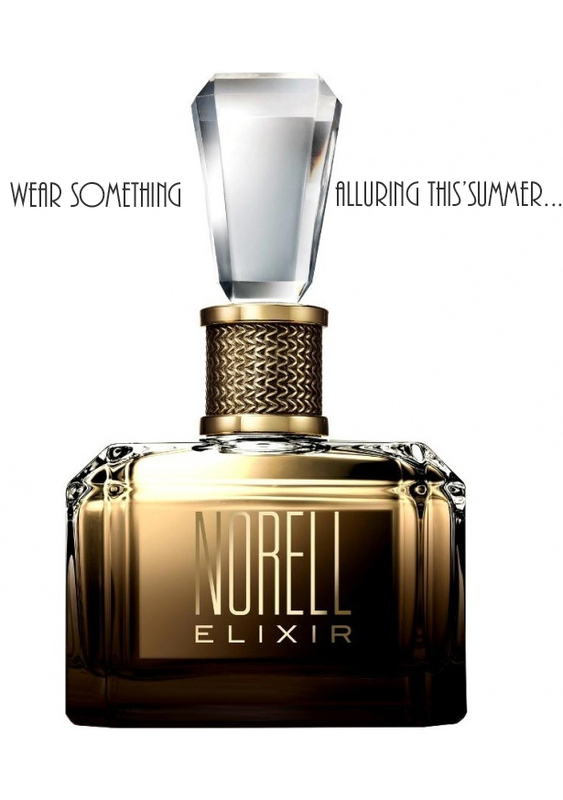 Rethink Your Summer Fragrance. Wear This. 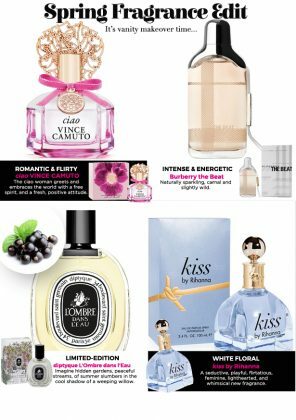 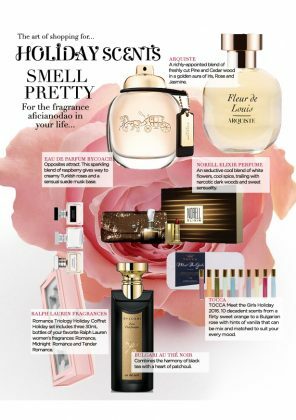 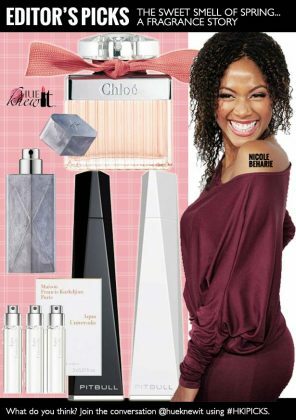 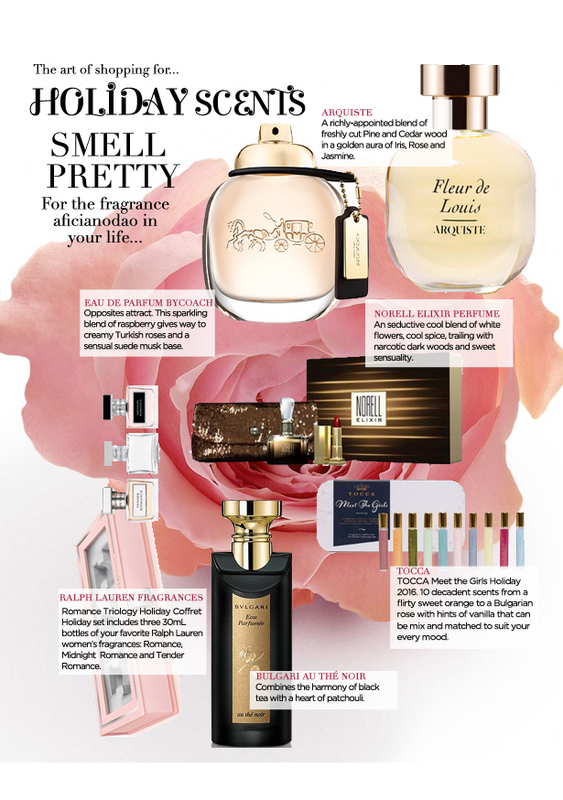 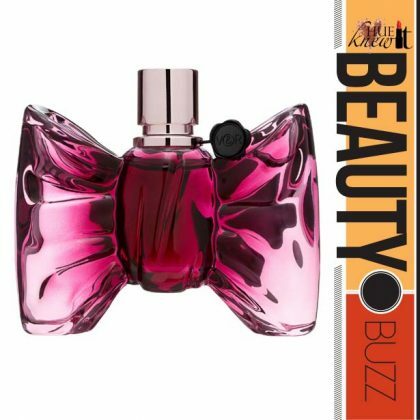 Fall Fragrances – What’s Your Scent?